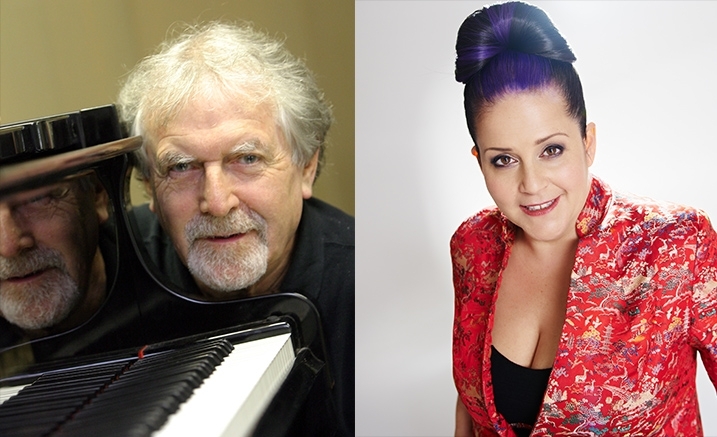 Piano and vocal improvisations come together with two of Australia’s finest jazz musicians. Tony Gould Duo: Dialogues on the Art of Creative Music brings together several sublimely talented Melbourne musical colleagues with whom Tony reminisces through some subtle jazz standards and nostalgic folk songs. Tony Gould is one of Australia’s most revered pianists and respected musicians and Australia’s first professor of jazz. For five decades he has been involved in an extraordinary number of recording projects both as pianist and composer and has been at the forefront of music education in Australia. He is joined by Michelle Nicolle Australia’s first lady of jazz, three times winner of the Australian Jazz Vocalist of the Year MO Award who has released nine beautiful albums to great acclaim.